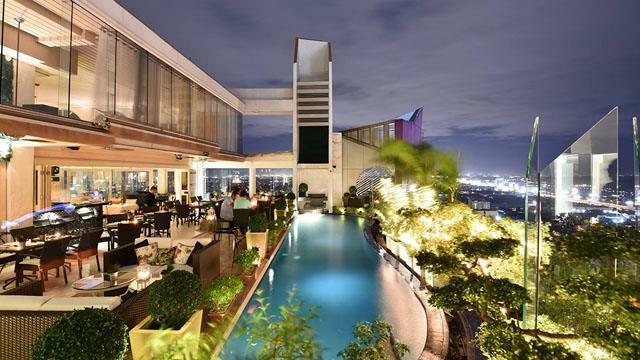 A guide to the 5 best rooftop bars in Manila in 2019. 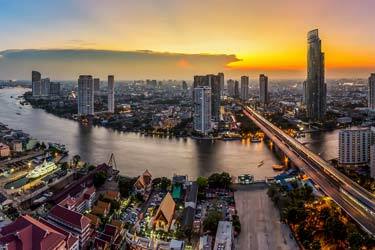 On this list you will find all the best roof terraces in Manila, complete with all info about each place. Opening hours, dress code, photos, maps and much more. Lots of skyscrapers and high-rise buildings makes Manila a perfect rooftop city. The warm climate and good prices helps a lot to. 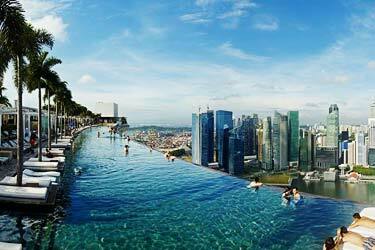 Many of the rooftops here are located at hotels – and some of them with luxurious rooftop swimming pools. 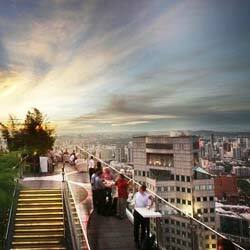 So, which is the best rooftop bar in Manila? 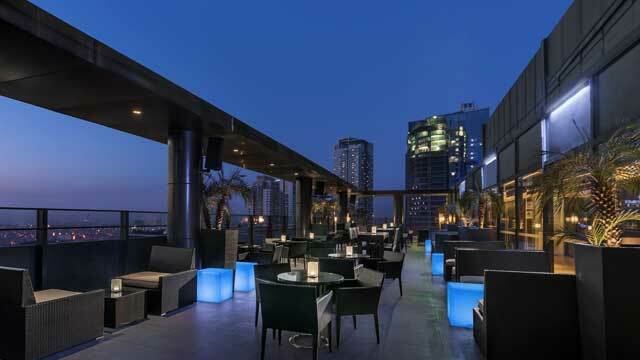 Just scroll down and find the Manila rooftop bar best suited for you. Or use the Manila rooftop map in the bottom right corner. This cosy and romantic restaurant and rooftop bar is perched on top of the fantastic Vivere Hotel and Resorts, located in Alabang in the southern parts of Metro Manila. The stylish indoor dining room leads out to a very lush and green terrace, decorated with both dining tables and lounge sofas along with a rooftop pool. Along with stunning views, you can enjoy a fusion of local and international dishes and hand-crafted cocktails. 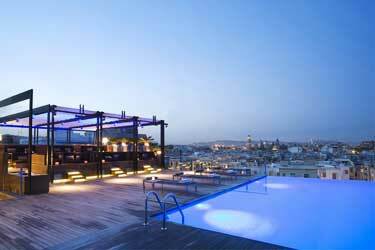 With a relaxed and cosy ambience and a very friendly service, this is a perfect rooftop bar for a romantic evening. Situated over three floors, Buddha Bar Manila is a luxurious and sophisticated restaurant, lounge and rooftop bar. Located at Picar Place in Makati City, just south of Metro Manila, this is a place for both good food, drinks and music. Come for a great selection of Asian-inspired food and exciting and well crafted cocktails, and then stay to enjoy the live DJs, the great service and the luxurious and vibrant atmosphere. Despite the quite low position, the terrace offers a fantastic view of the Manila skyline and downtown skyscrapers. An al fresco lounge and restaurant located on top of The Bayleaf Hotel, within the historic walled city of Intramuros. Decorated in classic lounge style, with a mix of wicker dining furniture and lounge sofas, from here you get an outstanding 360-degree view of the entire Manila skyline. Enjoy classic cocktails, an extensive wine list, great local and international food, all in a relaxed atmosphere with live entertainment on the weekends. Popular place, especially for the fantastic sunset views. 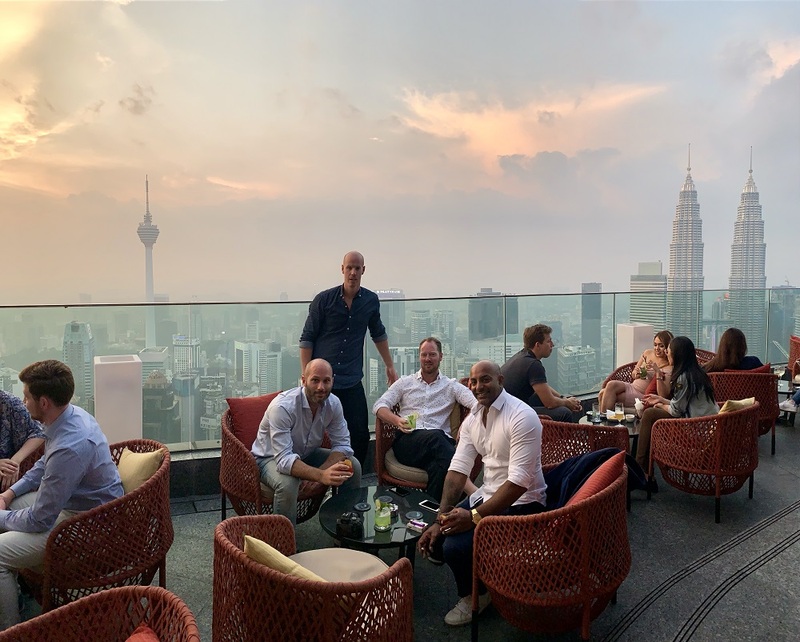 Centrally located rooftop bar in Manila and, just as the name suggest, a sky high place for drinks, food and magical 360-views of the city skyline. With two levels, one a bit more lounge and one more towards dining, Sky High Bar comes with a great atmosphere and serves both refreshing beers and sweet cocktails along with food that is towards the classic pub-fare. Enjoy casual and fun vibes with live bands playing every night. At the hotel Seda Bonifacio Global City rooftop you will find this amazing cocktail bar and lounge, with a luxurious and modern interior and one of the best views in the city. Serving a good selection of classic cocktails, crafted beers and an extensive wine list, this is the perfect place for pre dinner cocktails or just drinks, lounge vibes and views chatting with friends and colleagues. 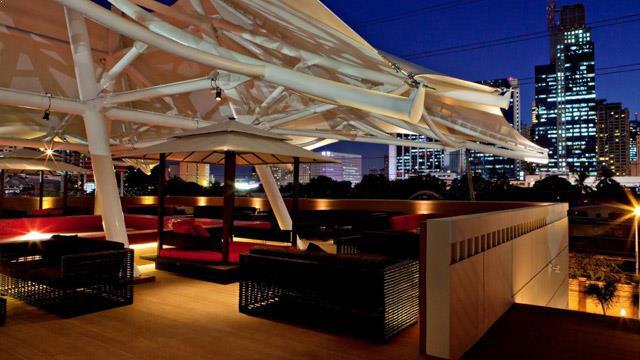 The intimate terrace comes with happy hour daily between 6-8pm and a chill mix of music. Discover the biggest collection of Manila activities, guided tours and skip-the-line tickets. Anything you want you'll find right here. The climate is tropical with an average temperature of 20-30 degrees celsius all year round. 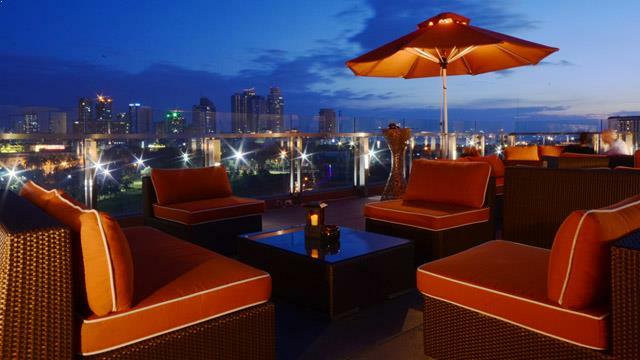 As a results there is a great variety of fine rooftop bars in Manila. 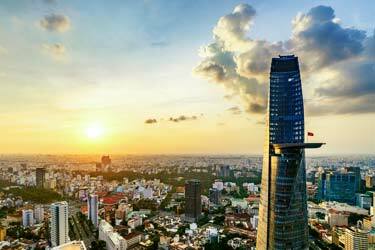 The roof terraces are often in a classic Asian-style, with superb views and a modern decor. 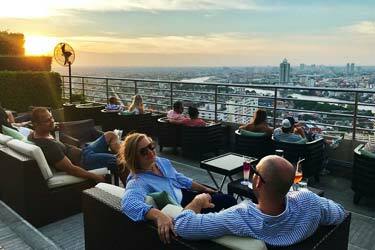 So, which is the best rooftop bar in Manila? 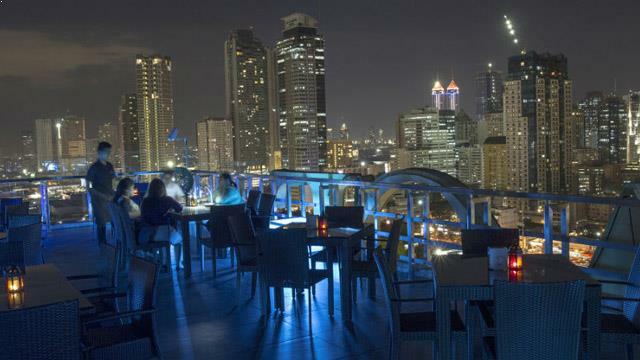 Lots of rooftop bars in Manila offers fantastic city views. 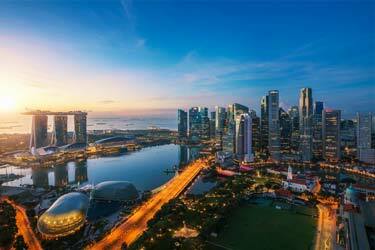 Located high up in sky scrapers or luxurious hotels. If you like grand city views and cheap prices you should visit one or more sky lounges in Manila. Manila is the Philippines capital and also the largest city. The metropolitan area is known as Metro Manila and it is linked to several smaller cities. The city is located at Manila Bay, providing a fine natural harbor and good views over the water. Manila is one of the world's most densely populated cities and has the country's largest harbour. Food, tobacco, clothing and tourism are otherwise what brings most money to the state. 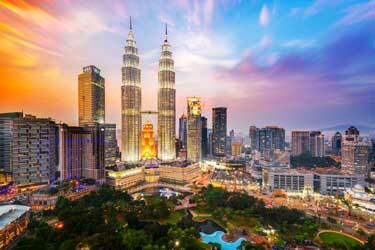 About one million tourists visits the city every year.